We receive many questions from our patients about the best mattress and pillow choices. As with most questions, the answer is, "It depends". The wrong mattress can cause all kinds of back pain, headaches, tight muscles and generally decrease your quality of life. There are many factors to consider-the size of the people or person using the mattress and pillow and the position in which the person sleeps. 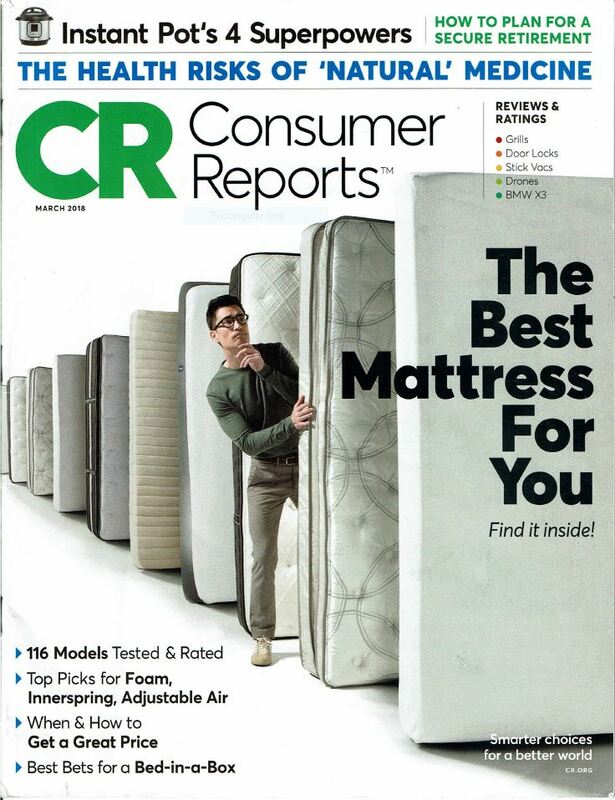 Consumer Reports March 2018 issue has a review of many mattresses - including the bed in a box options. The wrong pillow can cause neck pain, headaches, tingling and numbness in the shoulders or arms, and even low back pain. Pillows are recommended based on the size of the person and the dominant sleeping position-side and back sleeping are chiropractically preferred positions. The pillow needs for side and back sleeping are very different. Finding one pillow that meets both of these needs is very challenging. The best option we have found to date is the Therapeutica Pillow. We fit you for the proper size in our office and teach you how to sleep properly on your side and back. 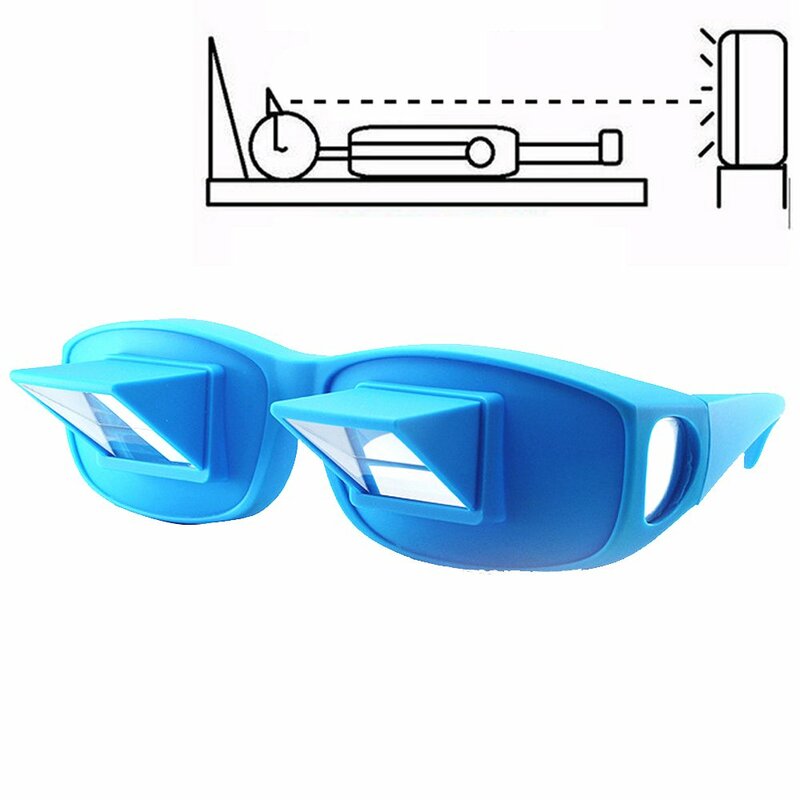 One fun tool we have found to help decrease the damage of the NOT chiropractically approved bad habit of using cell phones or devices while in bed or on the couch is the Lazy Spectacle. These fun devices will provide a good chuckle, but really do work. You can lie flat on your back and watch TV or use your hand held device, which will save your spine! Not bad for $10-$15.